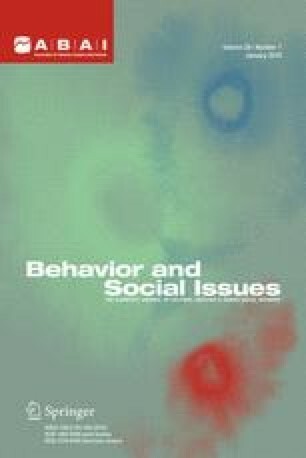 The definitive characteristics of a natural science of behavior are reviewed and contrasted with the characteristics of the traditional social sciences. Differences are traced to the different origins of those disciplines. While philosophical and scientific factors auger for the disciplinary independence of a natural science approach to the discipline, arguments against independence are fueled by economic and political contingencies. Efforts by natural scientists to change disciplines rooted in mysticism have been unsuccessful for reasons that could have been anticipated, and the resulting compromises to the integrity of the natural science discipline are explored. Based on the fundamental incompatibility of the disciplines in question, natural scientists of behavior must choose between the integrity of their discipline and the seductions of the extensive resources currently controlled by their mystical counterparts.